NBA 2K19 is the 20th edition in the NBA 2K franchise, developed by Visual Concepts and published by 2K Sports. It was announced on June 5, 2018, and released on September 11, 2018, for Microsoft Windows, Nintendo Switch, PlayStation 4 and Xbox One. Giannis Antetokounmpo is the cover athlete for the standard edition, while LeBron James of the is the cover athlete for the 20th Anniversary Edition. Player ratings are always a hot topic of discussion in most of the sports-based games and the 2K series is no different. In this list, we will take a look at All-Time Golden State Warriors Player Ratings and Roster. Andre Iguodala was selected as the ninth overall pick in the first round of 2004 NBA Draft by the Philadelphia 76ers. After spending eight years with the 76ers, he joined the Golden State Warriors. 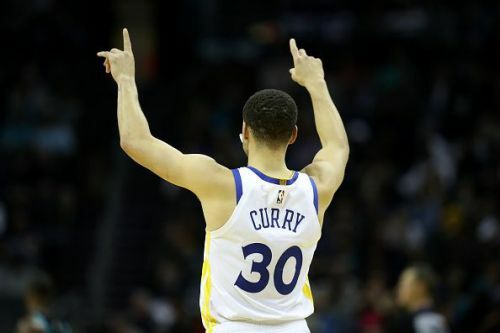 In his second season wit,h GSW he won NBA Championship and was selected as Finals MVP (becoming the first player to win the award without starting a game during the regular season). 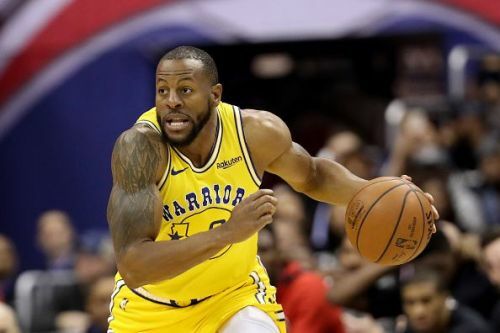 Iguodala still plays for the Warriors and is in his sixth season. So far he has won three NBA Titles in four years with GSW. He is given 83 rating in the All-time roster. Purvis 'Rainbowman' Short is the Warriors seventh all-time leading scorer. He was selected by the Warriors as the fifth pick of the first round of 1978 Draft. During his first few years in the league, he was used as a role player and sixth man. 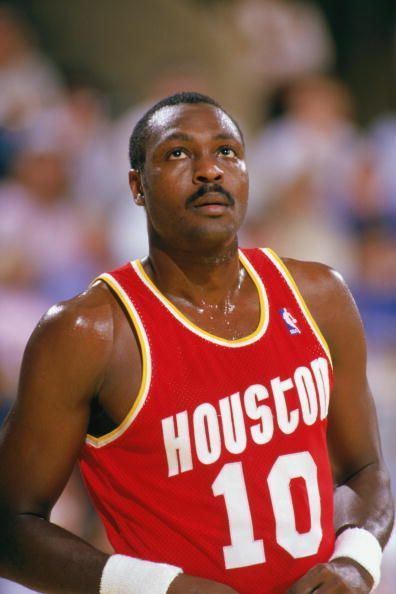 He was a starter by the 1984-85 season. Short spent nine years(1978-1987) with the Warriors and helped them reach the playoffs during his last season. 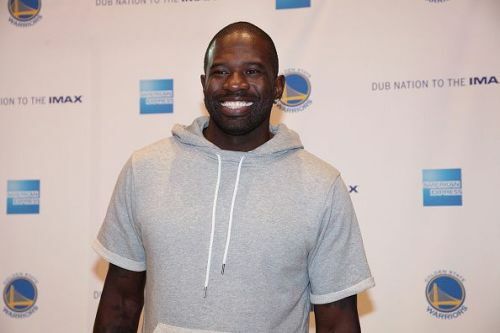 Jason Richardson was Drafted by the Warriors in 2001 and spent six years with them. He was known for his explosive dunks(he was a back to back NBA Slam Dunk Champion in 2002 and 2003 and 2004 finalist) and three-point shooting. Richardson helped lead the Warriors to their first playoffs in 13 years but lost in the second round. Even after leaving Golden State, Richardson remained one of the most popular players among Warrior fans and is recognized as one of the best dunkers of all time. He set a career high with 23.2 points per game with GSW in the 2005-06 season.